Join the Dallas Observer on Saturday, October 7th from 4pm – 7pm at Dallas Farmers Market (NEW LOCATION!!) as we celebrate the 3rd Annual Dallas Observer Tacolandia presented by Tabasco. 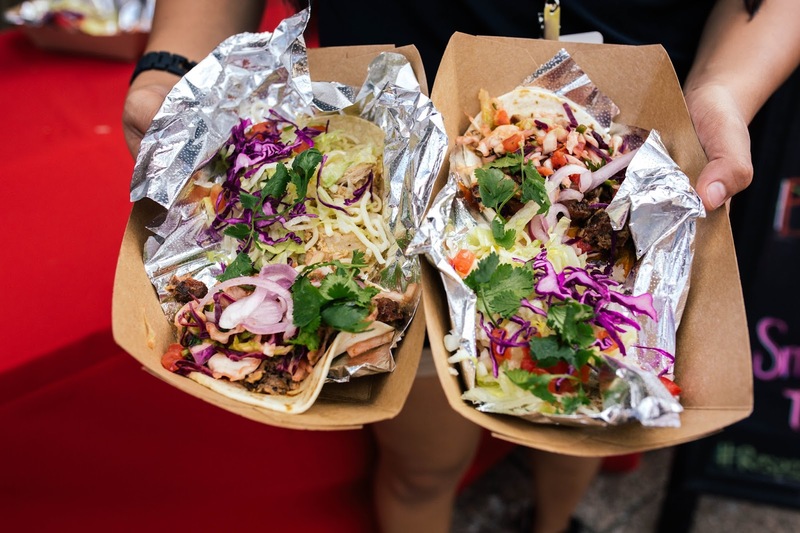 Tacolandia is an outdoor Taco-sampling event and festival that will feature Dallas’ best tacos, ranging from urban contemporary to authentic street style. 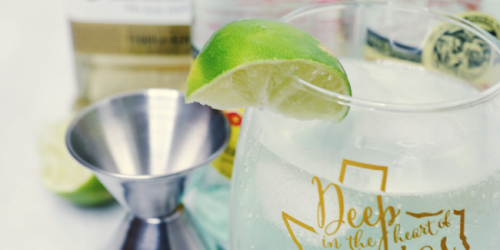 Complete with music, cash bars with beer and cocktails, as well as awards for best tacos in various categories. 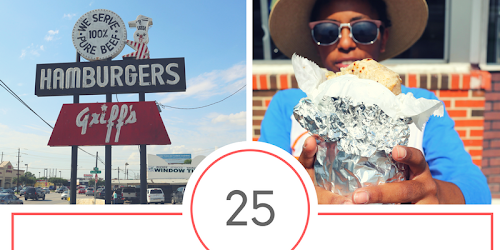 La Botana Taco Bar, Bowls & Tacos, Chiloso, Great One Cookie Company, Mena's Tex- mex Grill, Mission, Mr. Bigotes Taqueria, Pollo Campero DFW, Sundown at Granada, Taqueria La Ventana, Tortaco, Trompo, AND MORE! Ticket includes entry into the event at 4pm. 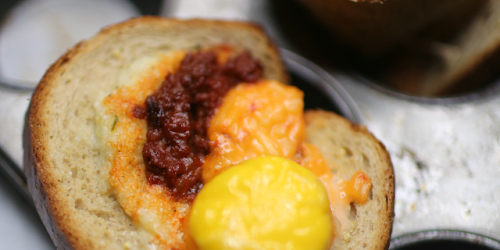 Included in the price is unlimited samples from Tacolandia vendors; beer & cocktails available to purchase. Ticket includes entry into the event 1 hour earlier than general admission (entry at 3pm). 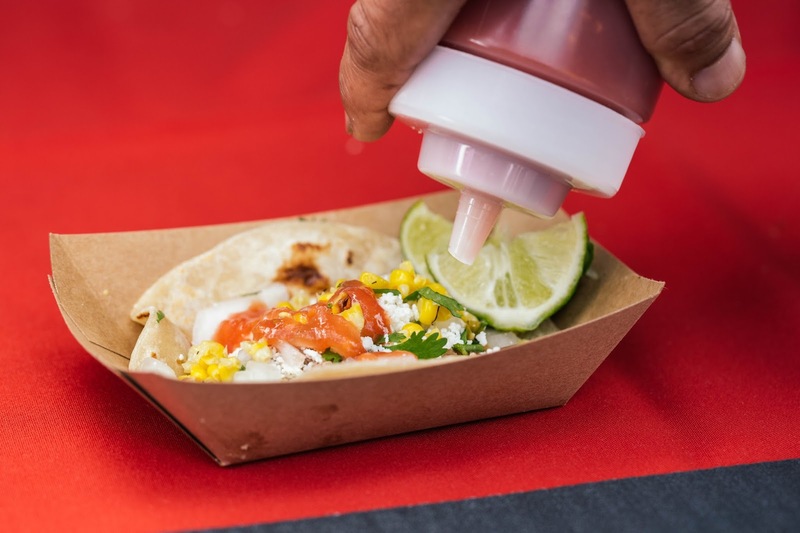 Included in the price is unlimited food samples from Tacolandia vendors, access to VIP lounge and 4 drink tickets at VIP Private Bar (private cash bar available after tickets have been used), PLUS access to VIP restrooms. Dallas Observer Tacolandia 2017 is brought to You By: Tabasco, Dos Equis,Mission, Arriba! Salsa, and FC Dallas. Special Promotion from el Jimador Tequila. A portion of the proceeds benefiting North Texas Food Bank.